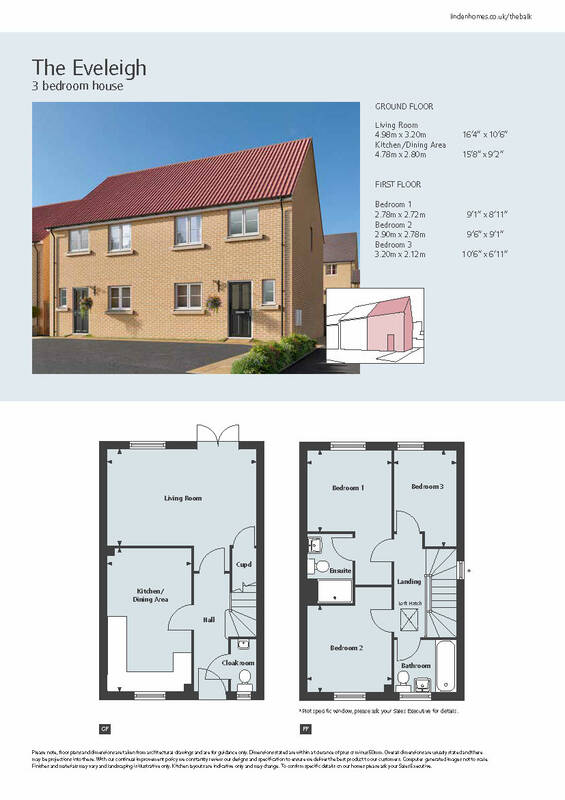 The Balk offers a stunning range of new homes in Pocklington. 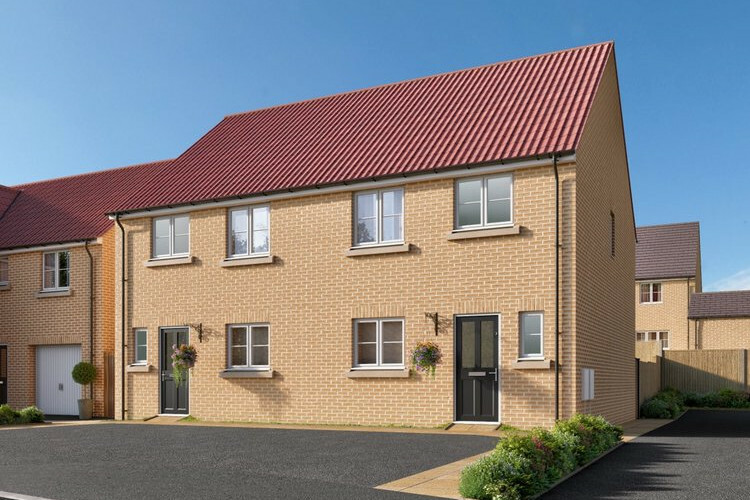 Boasting contemporary layouts and modern open plan designs, these homes are ideal for those looking to take their first step on the property ladder or buyers looking to move up with their growing families. A gateway to the Yorkshire Wolds, Pocklington offers breathtaking local walks, cycle paths and activity trails. 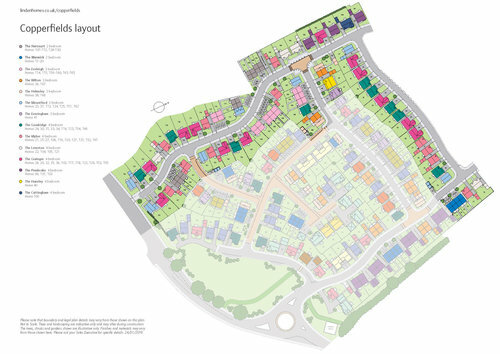 There is also a range of excellent local schools to choose from and convenient road and rail connections. Close to Burnby Gardens and museum with its full schedule of arts, culture and entertainment, Pocklington really does have it all. This attractive 3 bedroom semi detached home offers a large living room to the rear with glazed doors onto the south facing garden. The ground floor also boasts an open plan kitchen diner, storage cupboard and WC. Upstairs are 3 bedrooms - 2 of which are doubles. The master bedroom benefits from an ensuite. Outside, off road parking completes this lovely home.